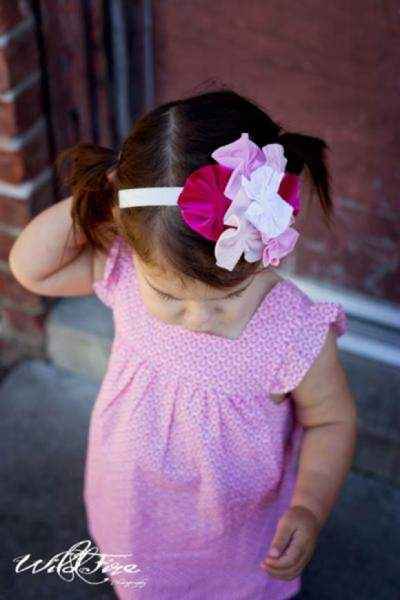 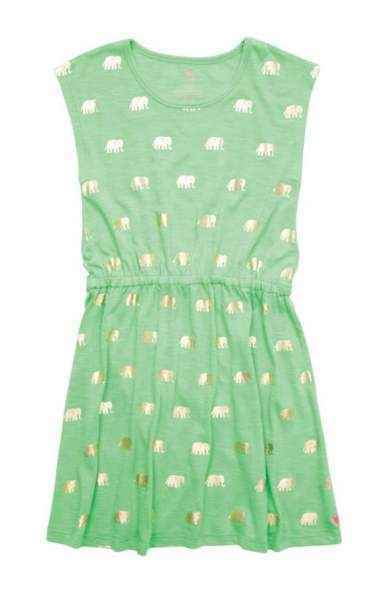 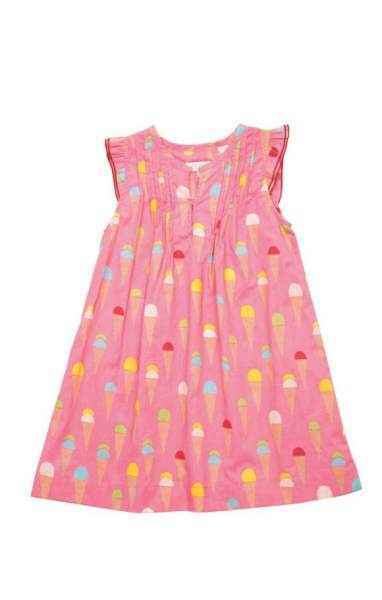 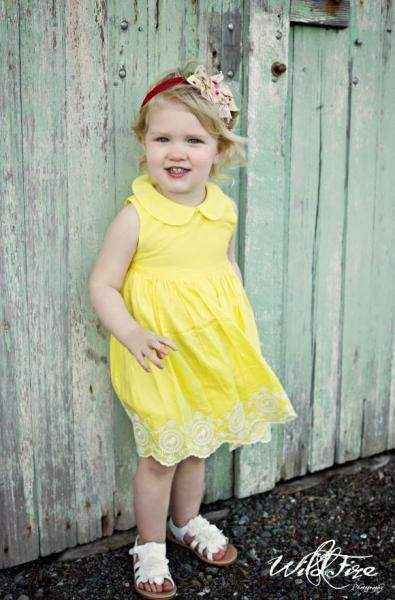 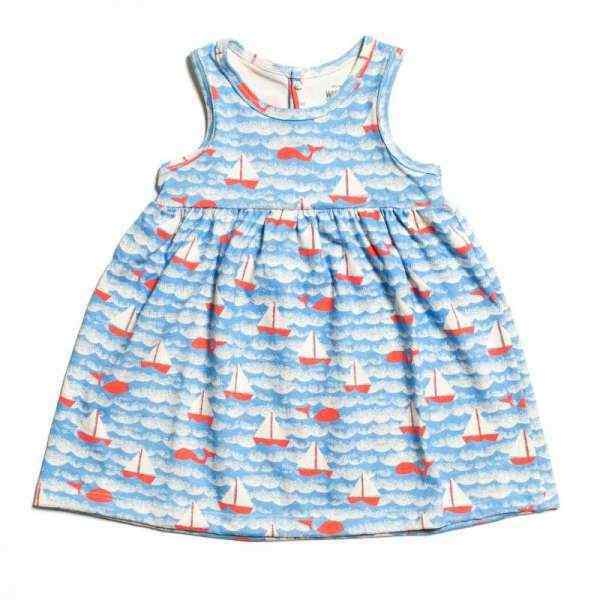 Shop unique online boutique kids dresses: cute trendy children's dresses in newborn to 14 years. 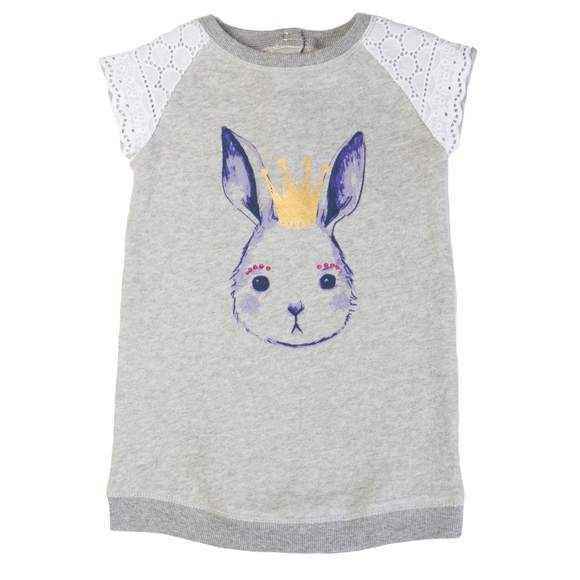 These unique kids clothes are cool everyday & holiday outfits. 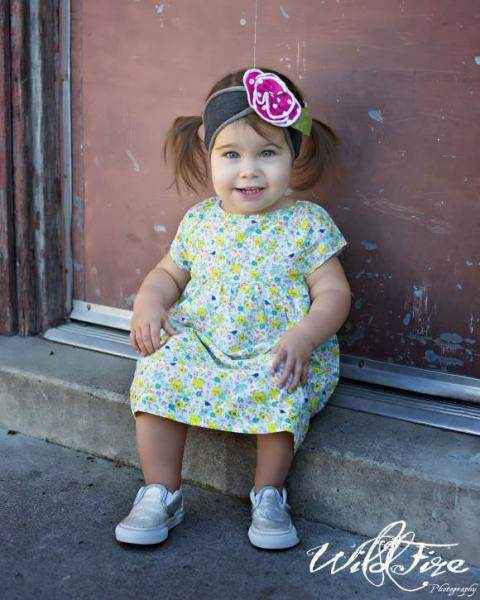 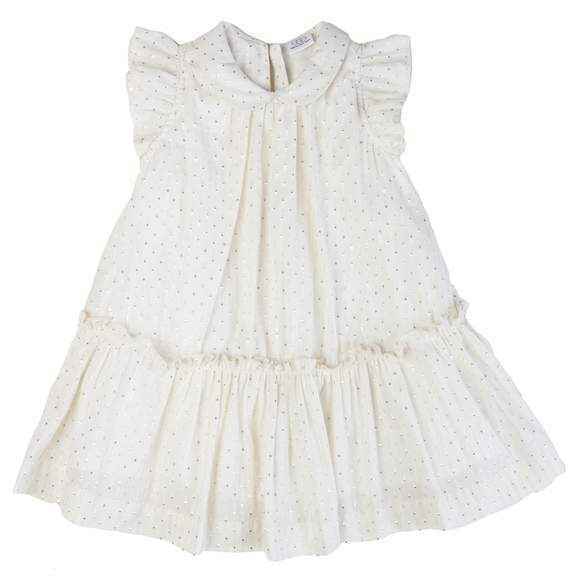 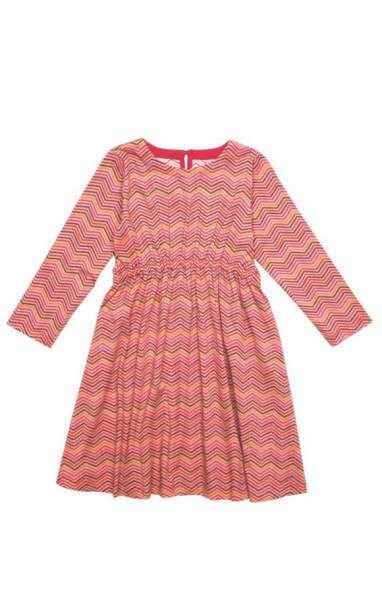 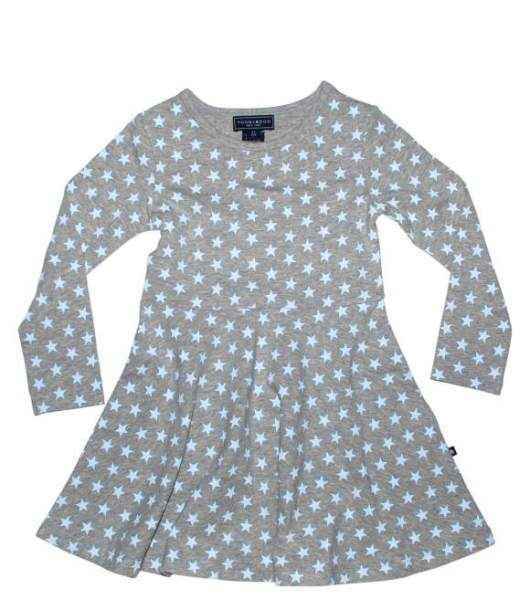 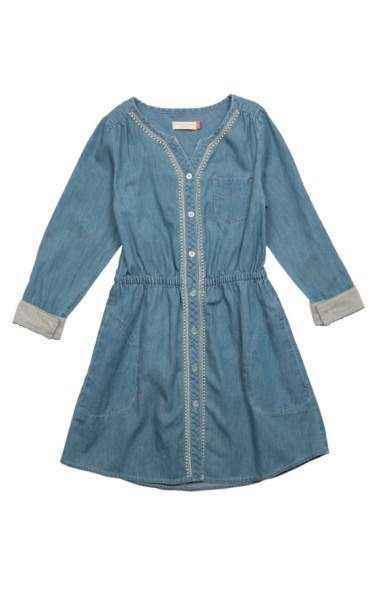 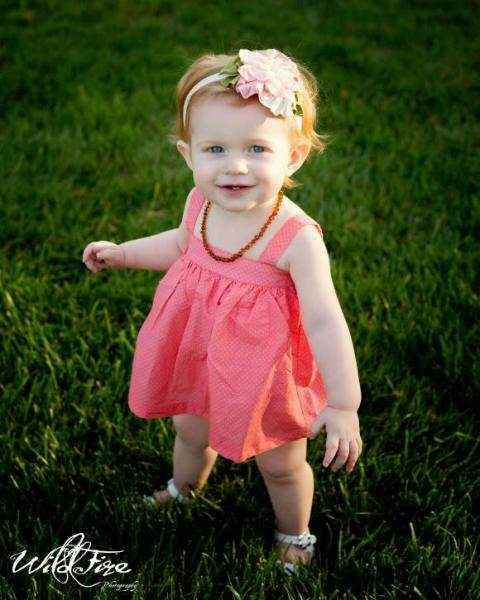 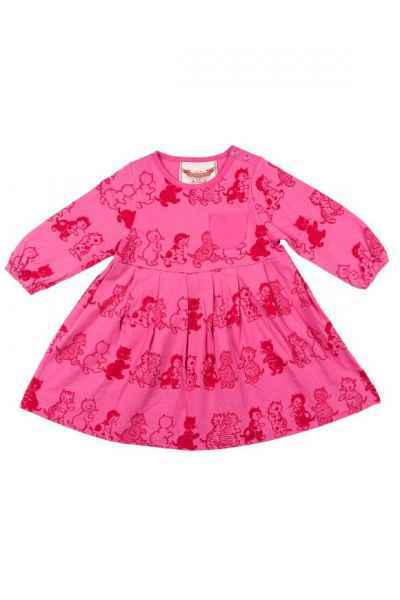 Brooke Long Sleeve Baby Girl Dress - ONLY ONE LEFT! 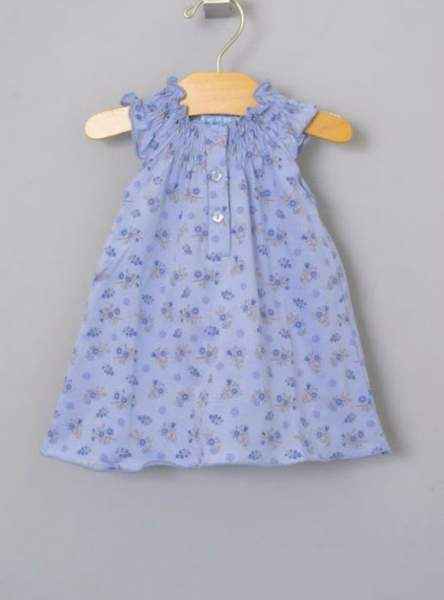 Shop unique online boutique kids dresses: cool children's dresses in newborn baby to 14 year kids sizes. 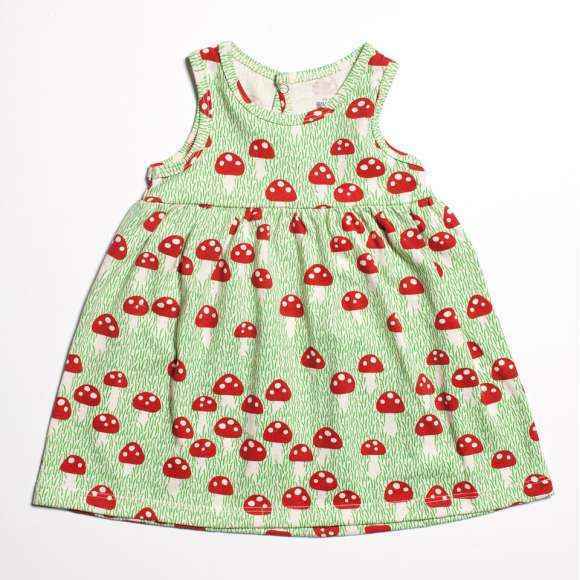 These cute boutique dresses feature unique fun prints and cute modern styling. 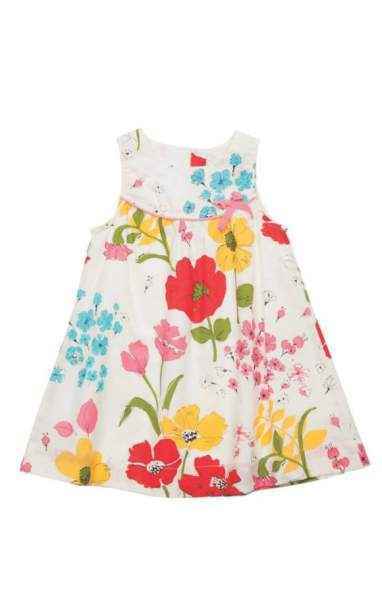 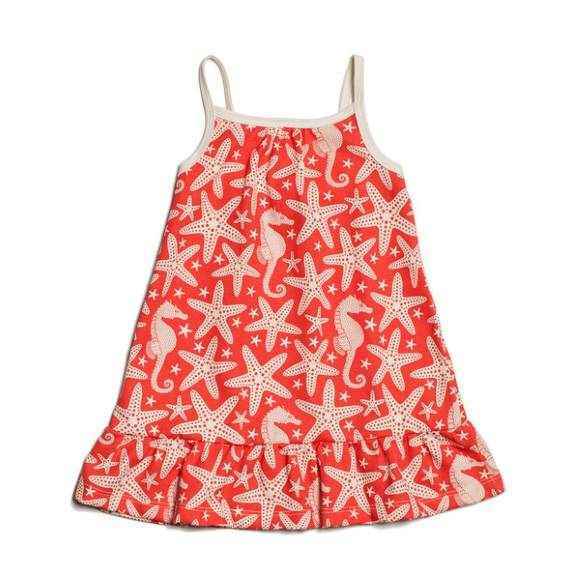 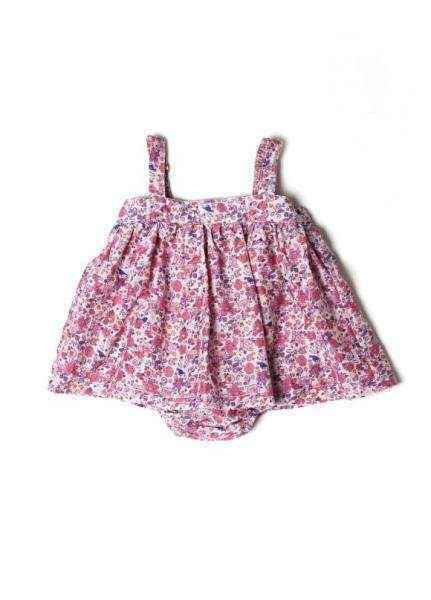 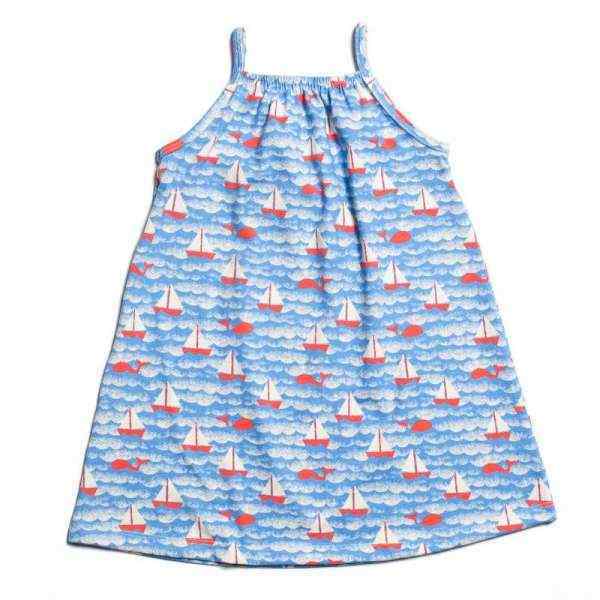 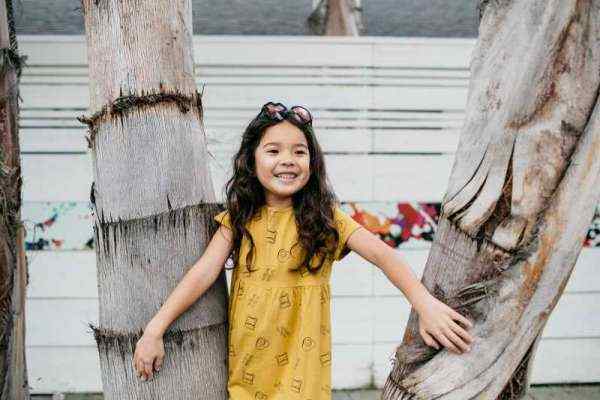 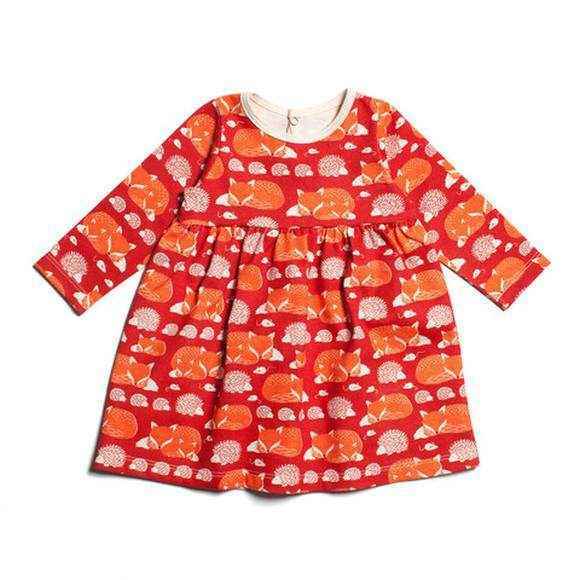 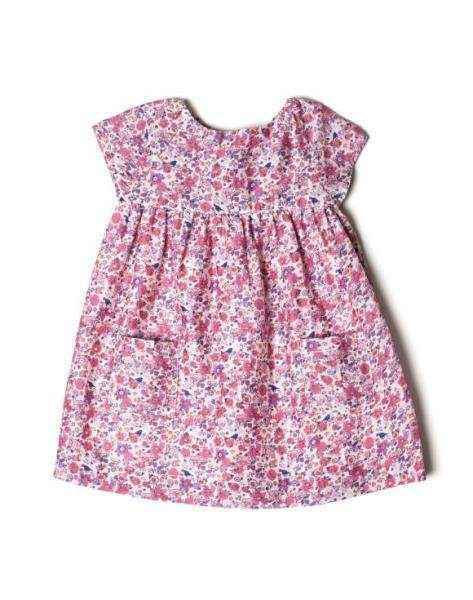 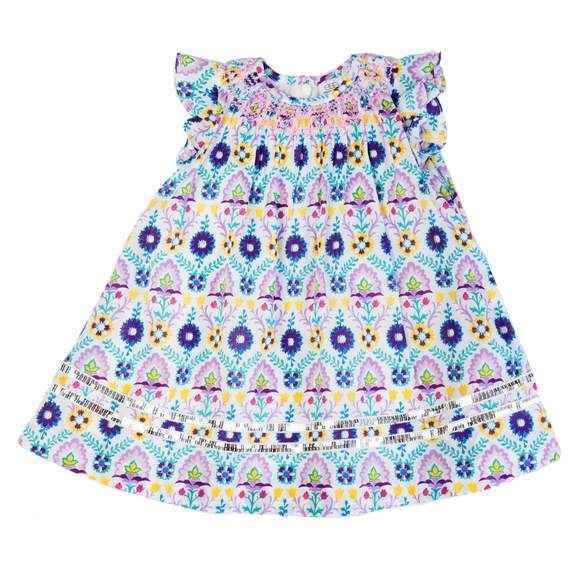 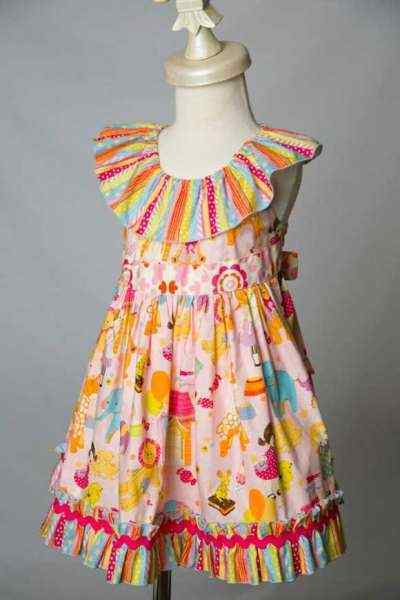 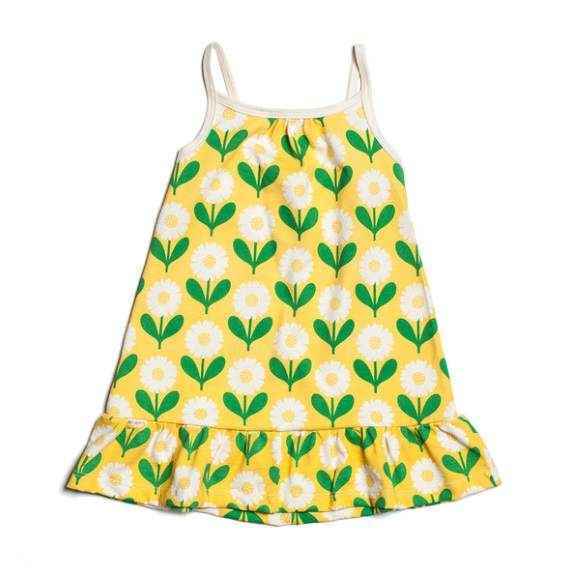 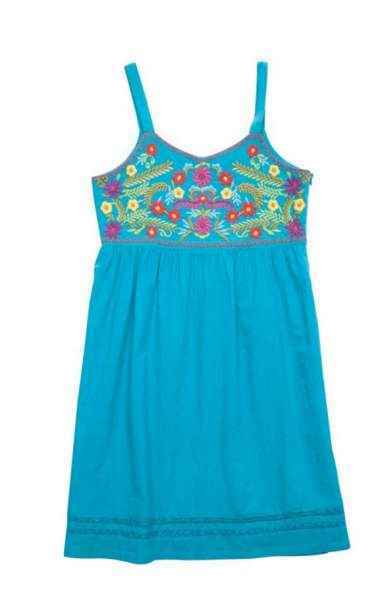 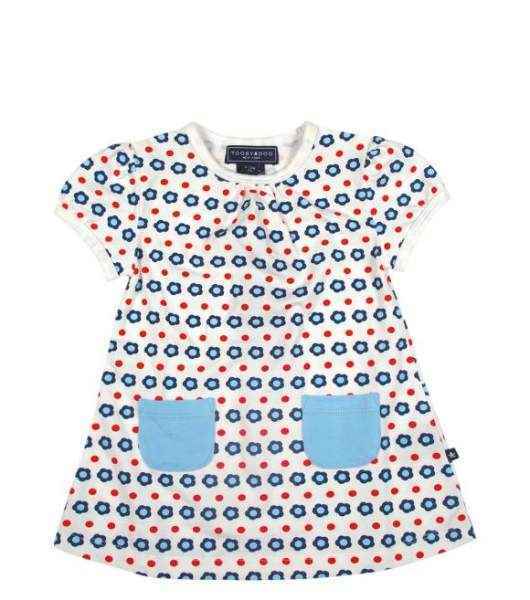 Explore the many unique eco friendly organic cotton childrens dresses and cute made in USA kids dresses. 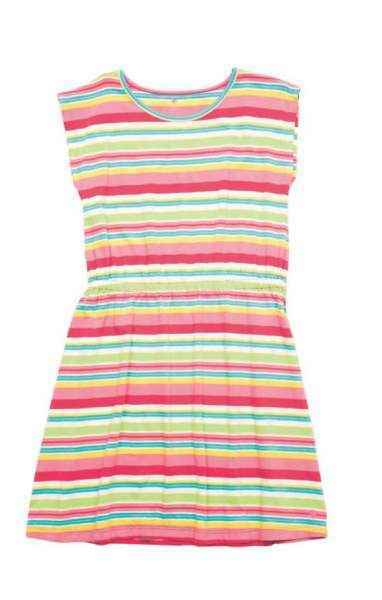 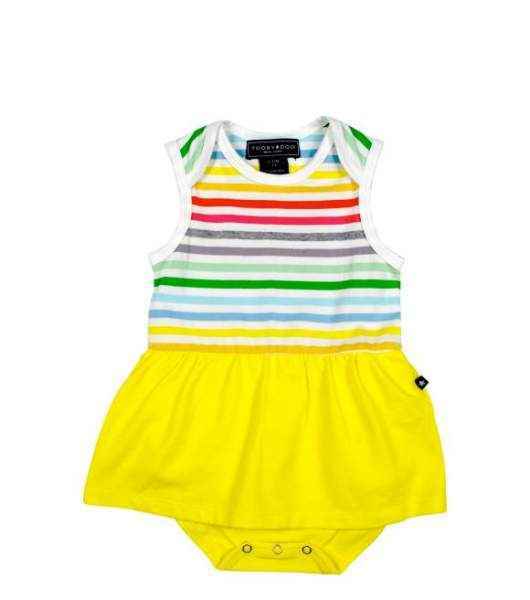 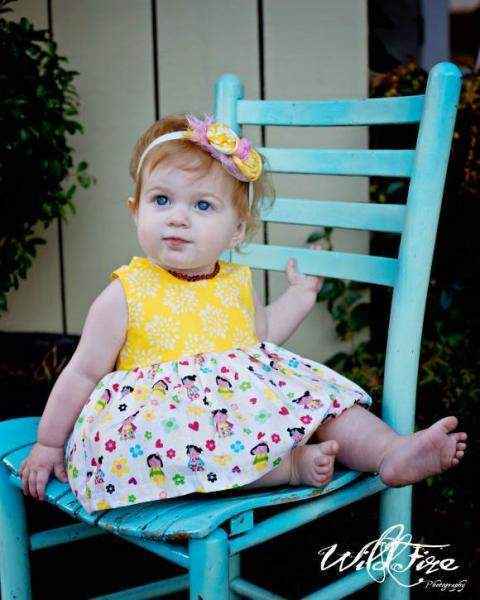 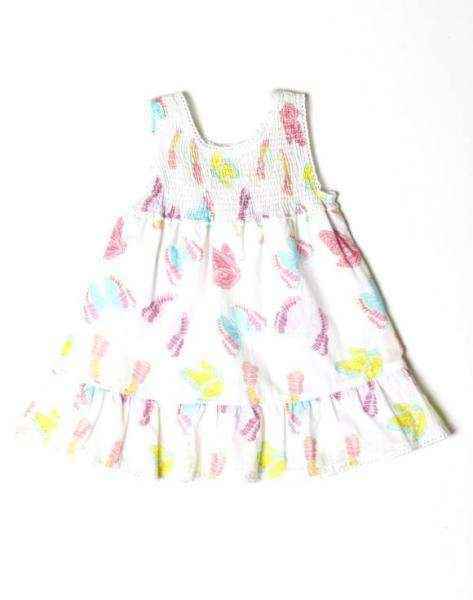 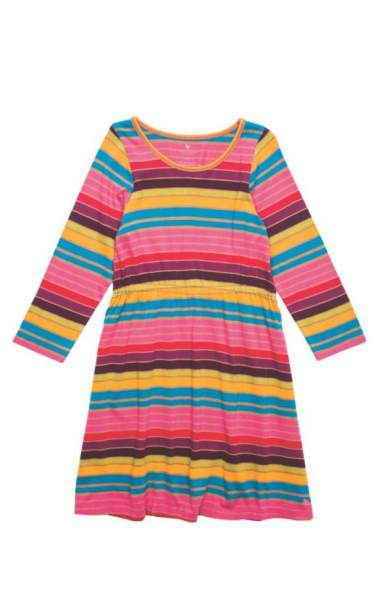 Colorful, fun, soft, casual, and cute ... we have all the unique babies and childrens boutique dresses you are looking for. 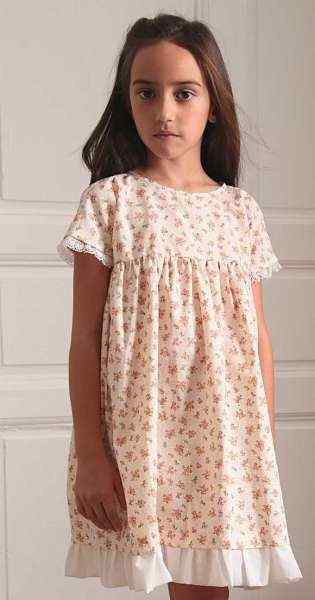 My daughter loves wearing our cute soft dresses. 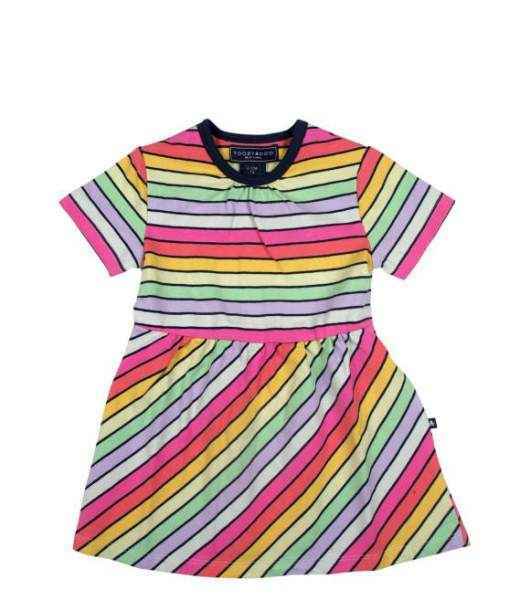 Our dresses also make unique baby gifts and cool kids clothing gifts. 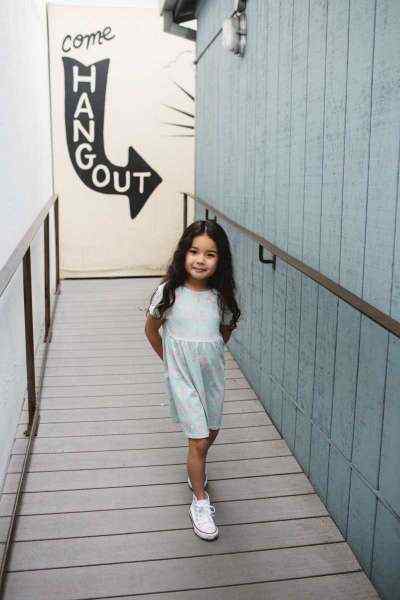 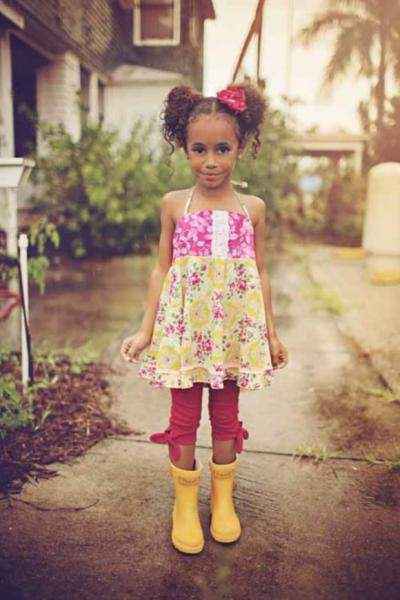 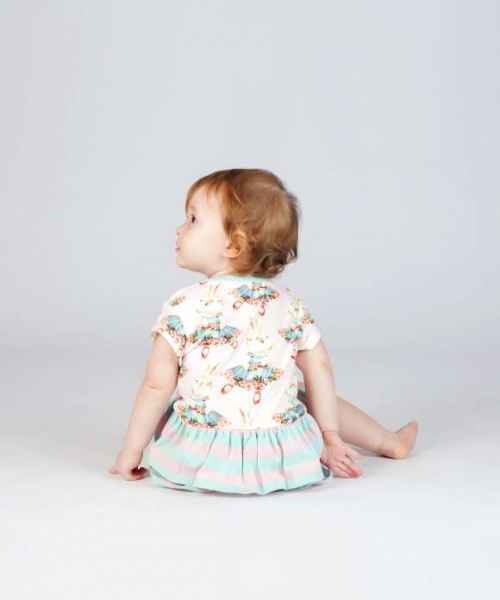 We believe that kids dresses should be comfortable, fun, and never boring. 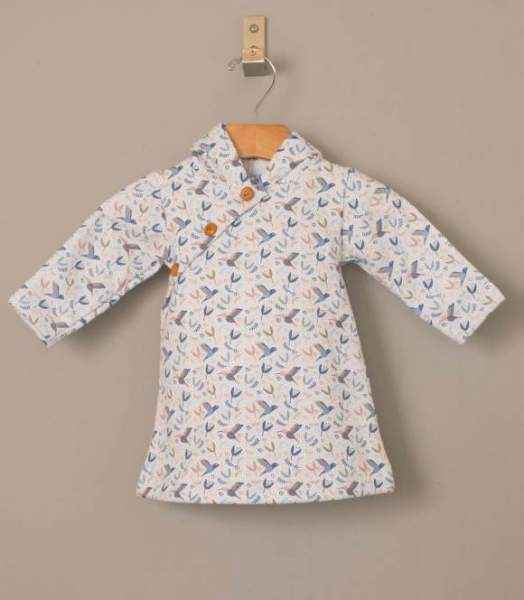 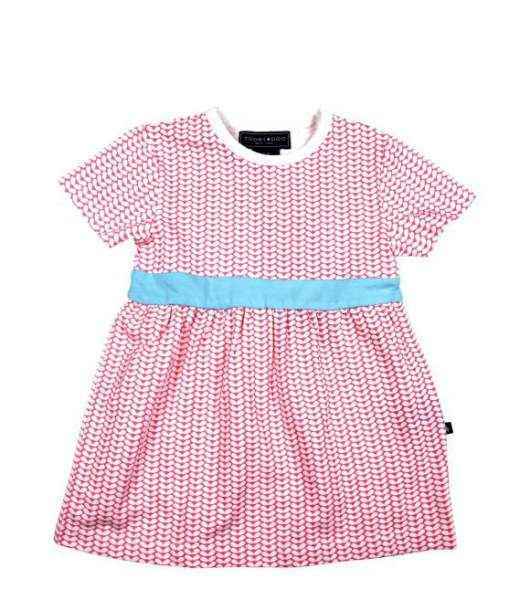 We carry only cute dresses that children love to wear, from trendy kids clothes brands including: Blu Pony Vintage, Winter Water Factory, Paper Wings & Kira Kids.